Join the Miami Science Barge and Frost Science for the Second Annual Citizen Science Day at Museum Park in Downtown Miami. Citizen scientists of all ages can participate in a “BioBlitz” using the iNaturalist app (FREE for Apple or Android devices) to document the biological diversity in Museum Park. All ages are welcome, and the event is FREE but donations to support the Miami Science Barge are greatly appreciated. When: April 15, 2017; 2:00 p.m. – 4:00 p.m. 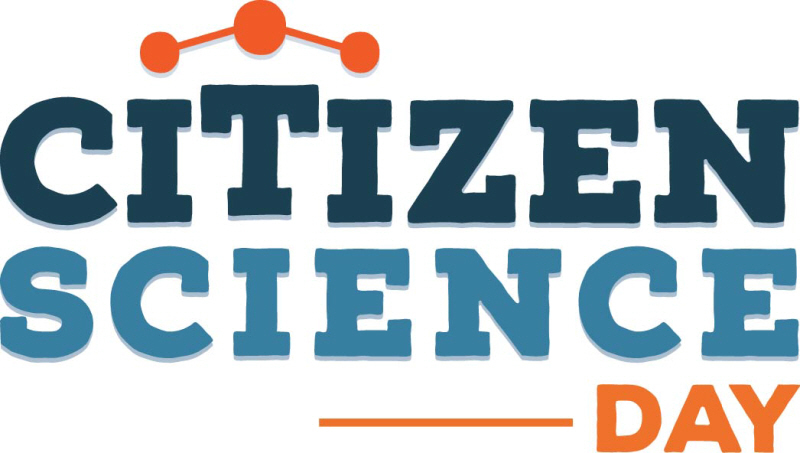 In 2016, the first year of Citizen Science Day celebrations, activities kicked off with a major celebration at the USA National Science & Engineering Festival in Washington, DC. A series of citizen science “open houses” and activities followed, organized locally by science centers, museums, libraries, universities and schools, and federal agencies around the US and beyond. This month-long series of regional events is a chance to celebrate and bring attention to the ways that everyone can engage with science to make a difference in the world – whether that is helping find a cure for disease, using data to address sources of air pollution, or making discoveries of new phenomena in our backyards or in space. #CitSciDay activities will commence on Saturday, April 15th and will continue into May.